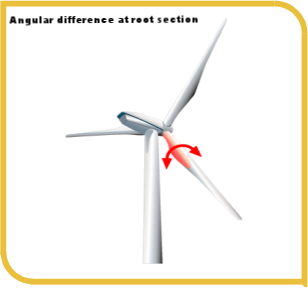 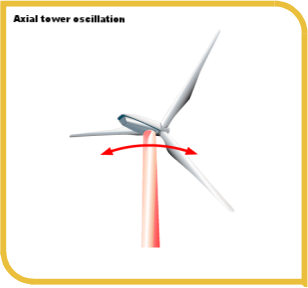 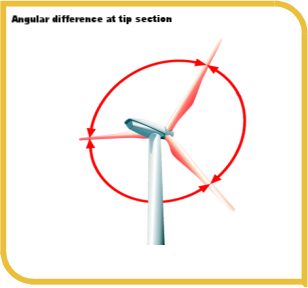 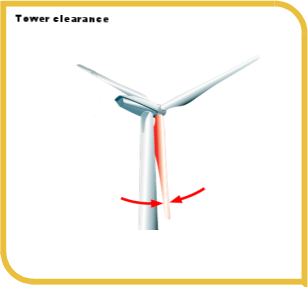 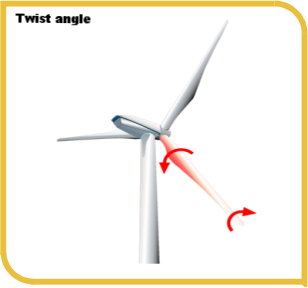 ROMEG is a simple and powerful measuring system with which the pitch angles and the tower vibrations of the wind turbine can be determined while the turbine is on operation. 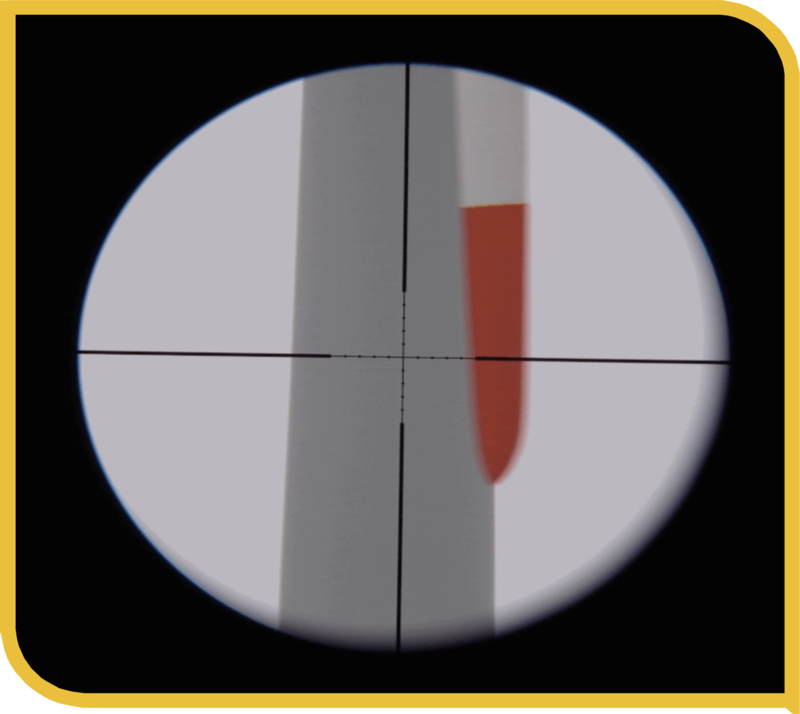 The ROMEG sytem has been tested and approved by DEWI-OCC. The measuring principle of the laser distance sensors is an optical measuring procedure relying on the principle of "time of flight" measurement. 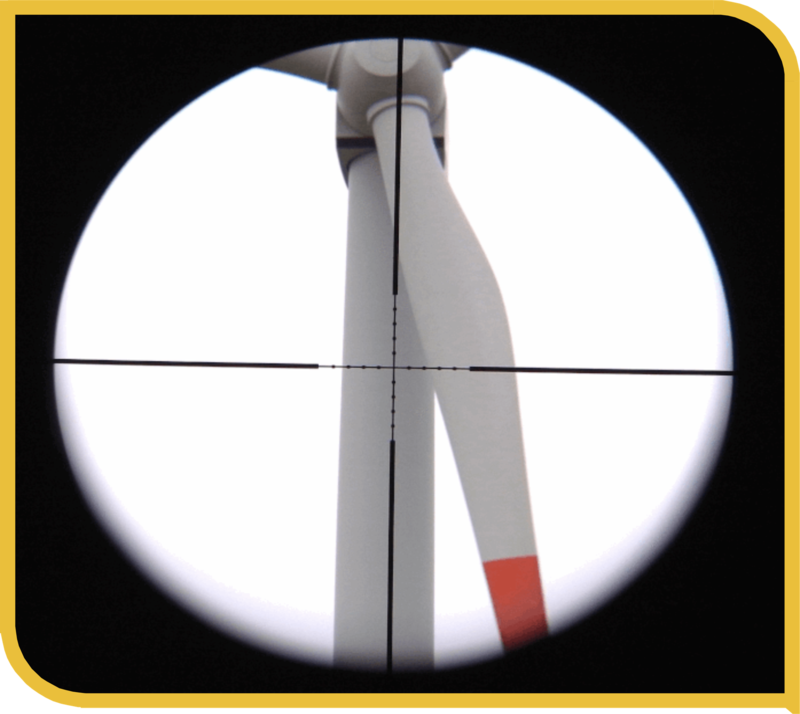 ROMEG M 20 G is suited for measuring wind turbines up to a nacelle height of 200m from the ground without reflectors. 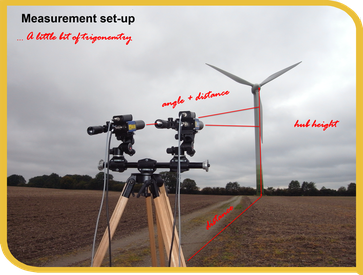 *The measuring process is an optical process. 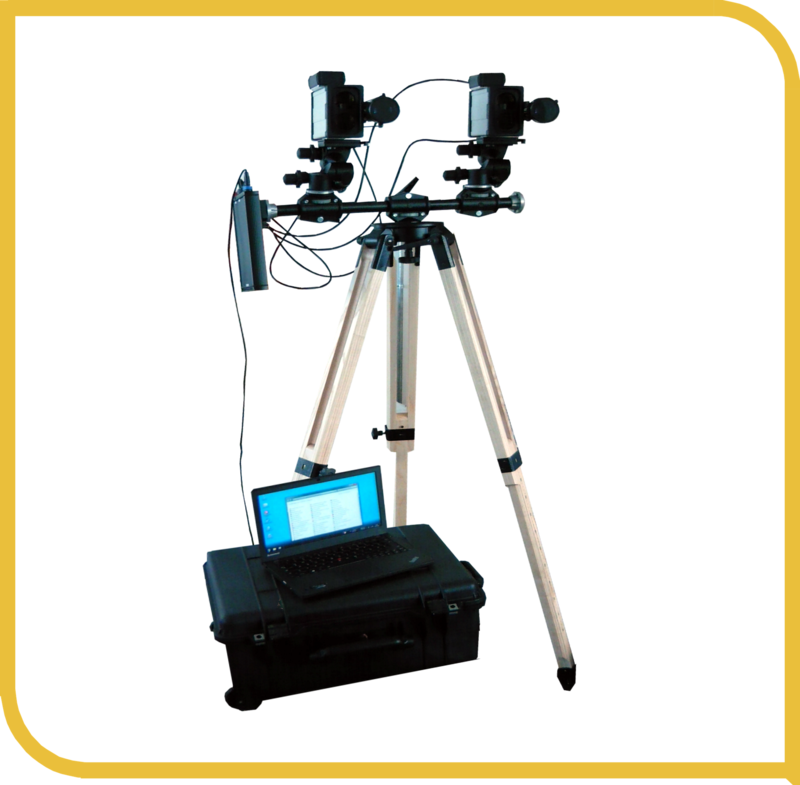 Local light conditions may have a negative impact on measuring ranges. ** at 20°C, 1013,25 hPa, 5500 K, dry.